New Muslims Support (NMS) is a program tailored to the needs of those Muslims who recently embraced Islam. We will journey with our Imam through the basics of the faith (i.e. pillars of Islam and Iman, misconceptions about Islam and Muslims, How to be involved with the community? etc.). Registration for the class is open. Applications are in the lobby or online at: www.apexmosque.org. For any questions, please contact Imam Khalid at: apexmosqueimam@gmail.com. NMS consists of two courses: ISLAM 101 (offered in the Fall of every year) and ISLAM 102 (offered in the Spring of every year). 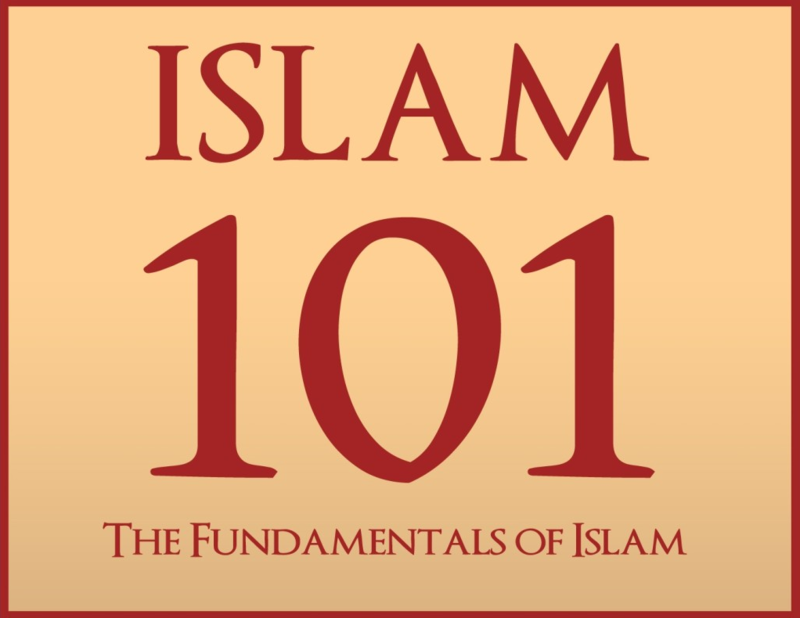 ISLAM 101 is offered every Fall, starting the first week of September and ending by the middle of December, and is aimed to help New Muslims to learn about the basics of Islam (the pillars of Islam and Believe) in a practical way. Registration for ISLAM 101 starts on May and ends by July 31 of every year. 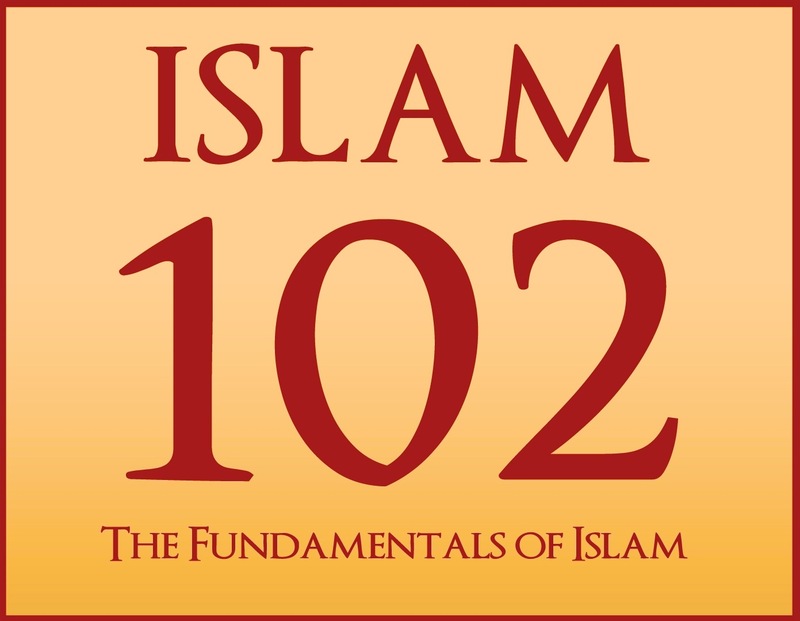 ISLAM 102 IS offered every Spring, starting the 2nd week of January until the middle of May, and is aimed to help participants through their journey to Allah, by providing them the necessary tools to meet the individual and collective challenges facing them. 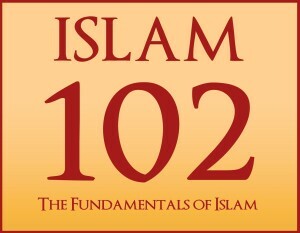 Registration for ISLAM 102 starts on October 1st through November 30. * FEES & TUITION: This course is offered for free, however a registration fee of $100 applies for every application. REGISTRATION: Registration for the program is mandatory and has to be done through the following form or please complete the application form.